A new analysis shows that home buyers in the suburbs of America’s largest metros are some of the least affordable markets. 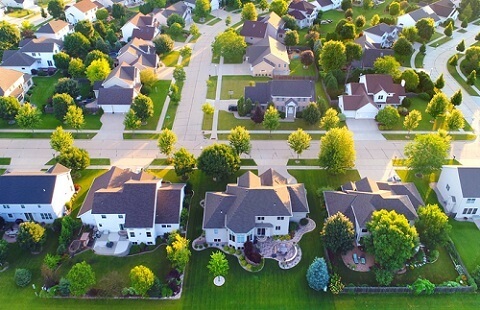 Zillow’s research finds that nationally, suburbs require a lower share of household income (20.2%) for monthly mortgage payments than urban areas (26.5%) with those buying in rural areas needing the lowest share (13.4%). This is also true in many major metros; in Seattle for example, metro buyers need to commit 40.4% of their income to housing costs, compared to 27.4% in the suburbs, and 24.4% in rural areas. However, in 17 of the 35 top metros buyers would find the suburbs a greater financial burden. This includes San Diego, where urban living is the most affordable with a 35% share of income required for mortgage payments, rural taking 37.3%, and suburban requiring 40.9%.